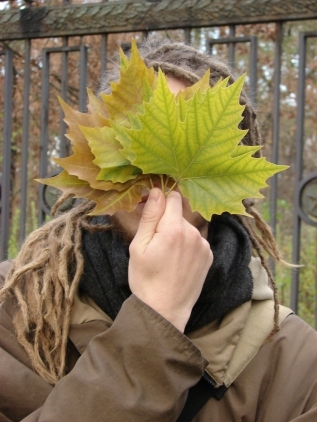 In 2002 Radarfilm discovered the musically possibillities of his computer and went on producing D'n'B but switched to Electronica and experimental music soon. He also started building his own midi controllers and worked on coding VST-plugins to further satisfy his musical needs. Ever since he works on electronical music equipment to create new performance tools. Until 2006 he produced three albums which were not released to public. In 2007 Radarfilm moved to Berlin and released his album "Hinter der Wahrheit" on the netlabel Kreislauf. The album combines elements of Electronica, Acid and Ambient. He also started playing live in various situations such as in clubs or on festivals and co-founded the band "Phantom Crunch", an experimental noise band. In 2009 Radarfilm released several tracks on compilations such as Radarstation or Interact 001, started playing his live-house-set and released his second official album "7 not danceable dancetracks" - an emotional approach to house music - on the netlabel Fantomton.